Early Booking offer for Paris Roubaix cycling camp 2020! Challenge yourself on the « Hell of North », one day before professional riders. 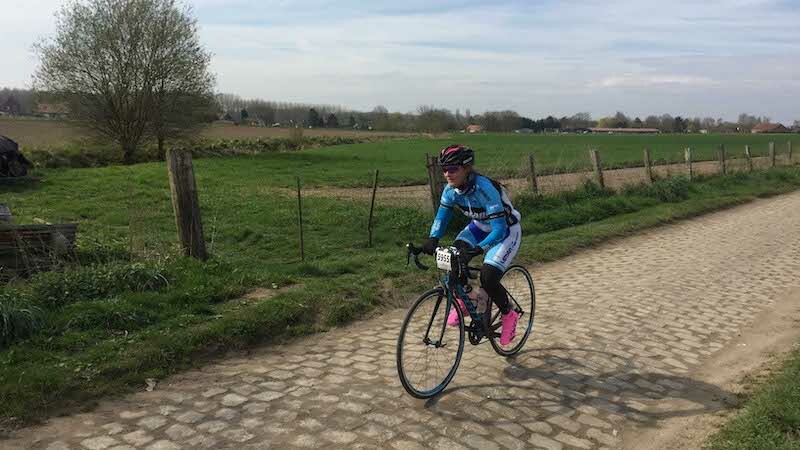 Recon all cobbles area with advice from a former pro cyclist, who finished 30th of Paris Roubaix 2012, on how to best manage your effort and have the best technic. On Sunday, support your favorite racers in the heart of Paris Roubaix. From the first cobble to the finish on the track in Roubaix, leave nothing to chance. 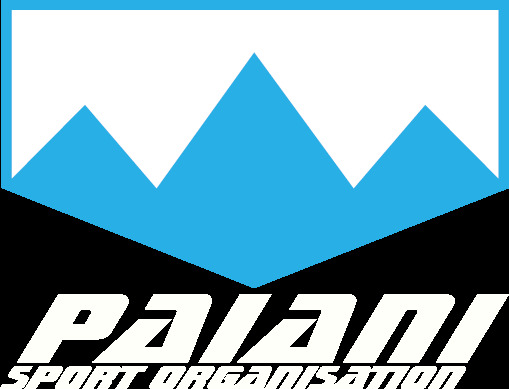 We are certified cycling guide & trainer and can provide you with all that you require while you are training with us including : airport transfers, bike rental, accommodation, meals and sport nutrition. Paris Roubaix challenge is limited to 8 customers to garantee your satisfaction. Afternoon - We will ride with you from Moulin de Vertain cobbles, through Camphin en Pévèle, Carrefour de l'Arbre to the finish line in Roubaix. Get the first material and technical advice to be the best on cobblestones and enjoy it. We will probably get the chance to see professional teams preparing themselves on the path. You can also visit the race village while and get your number. The D-Day : « When the game gets hard, only tough riders can play... » After a hearty breakfast, tackle the famous pavé. Don’t worry, we are here to deal with any problems and feed to you. - 70km from Roubaix track, and ride on the pro route from Templeuve. - 145km from Roubaix track, and ride on the pro route from Wallers Arenberg. - 172km and ride all cobbles section. The transfert from roubaix to the start will be do by car. The pro race. Try to guess who the winner will be and challenge the best belgium bookmarkers... Support your favorite professional racers in the heart of Paris Roubaix. In our van we join the crowds at the best spots to see the peloton fly over the cobbles. 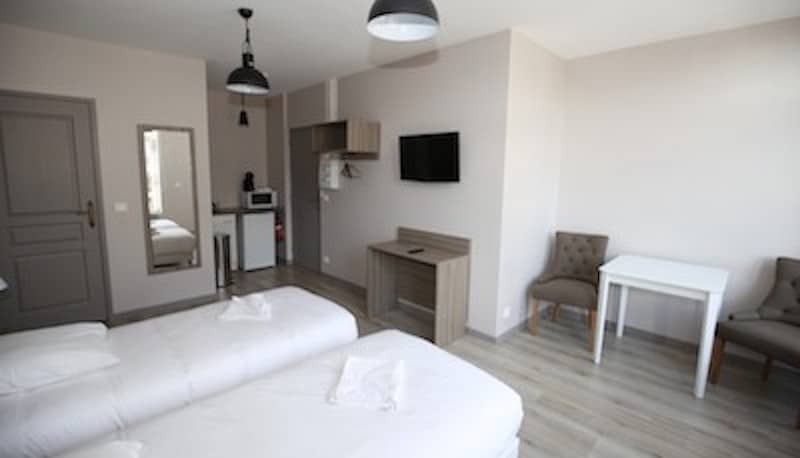 This hotel has a modern design and it located in the city center of Roubaix. Comfortable and quiet, it's perfect to leave intense cycling moment. Choose between a twin or a double room. Twin rooms has 2 single beds and Double a large bed for two persons. Your number for Paris Roubaix Challenge. The recon with Jean-Lou PAIANI to get his advice to improve your cycling skils. 2 nights in a Double or Twin room with breakfast. Twin room option : you share accommodation with an other rider. Ask us to share it with one of your friends. Double room option : your private room with a large bed. Logistic on the recon day with mecanical support, sport nutrition, and essential spares. On Sunday, car transfer to different spot to see the pro race . Diner, minibar and drinks at the hotel. Your airport transfer on demand.